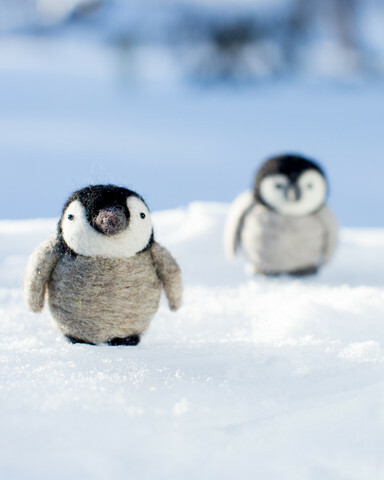 Yarn and Fiber has been invaded by tiny needle felted creature kits just waiting for you to complete them! Going Gnome kits are back in stock and they are super-cute! 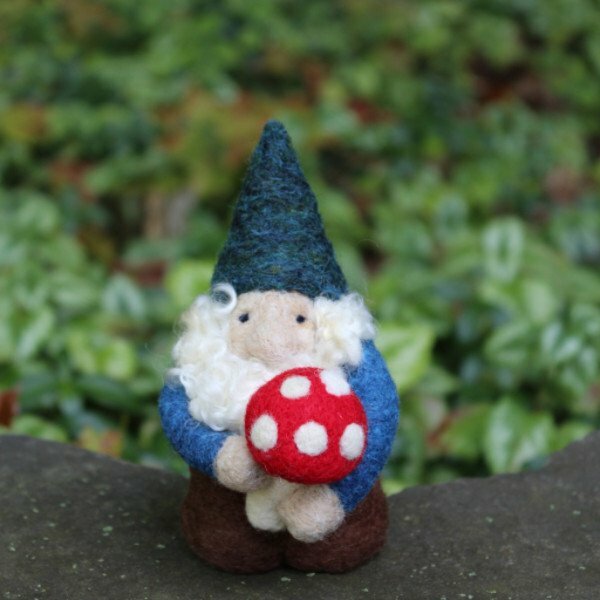 Lots of little creatures to needle felt including sheep, foxes, penguins, owls and of course Gnomes, and we also have a few of their Mushroom houses! 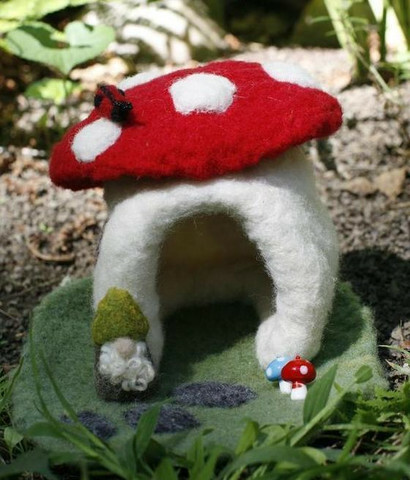 No Gnome is complete without a house and a few mushroom to set upon....they are super cute and the kits contain all you need to get going. 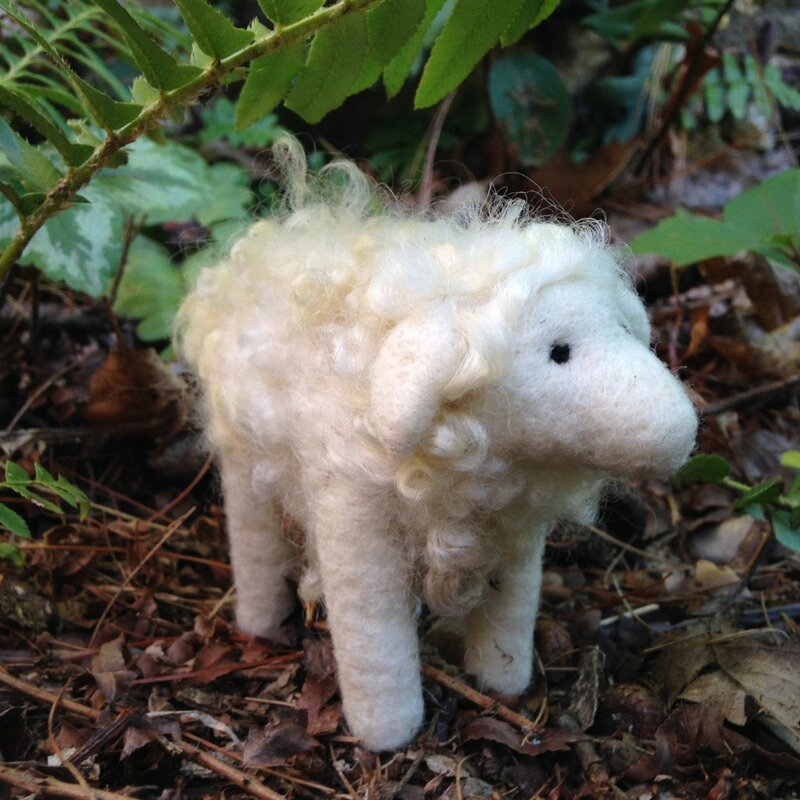 And, we have added an additional needle felting class to our schedule... June 28 from 10-2 come and enjoy the fun of making your own creature, whether from one of our kits, or from your own creative insight! All materials can be purchased in the store the day of the class! I will be teaching you the technique to make a free standing creature of your choice. Class fee is $40 and class fills fast so call today to book your seat! Our number is 603-505-4432. Curly Locks are now available in every color imaginable.... all our locks are from local farms and dyed by us to give you the best quality and best color choices available. Locks are available in natural shades and dyed colors. Angelina has also amounted to over 75 different colors (I just don't know when to quit) and I think all the colors are amazing! 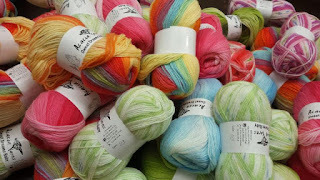 A little Angelina goes a long way in your needle felting, spinning and other craft related activities! 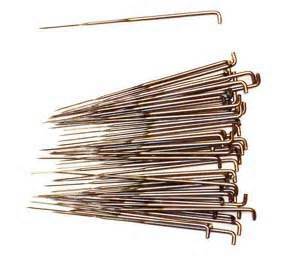 Also available are needle felting needles in tubes of five and also value packs of 25 and foam. 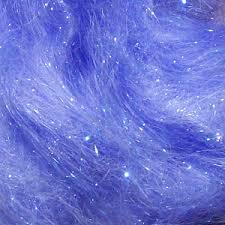 We also carry Hand-dyed wool for needle felting onto. We have everything you need to be creative and have lots of fun with beautiful fiber! Stay Inspired Year Round! 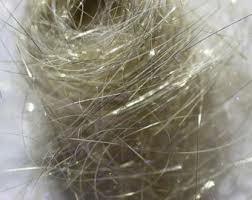 Follow us on Instagram: YarnandFiber See the beautiful yarn and fibers as and when we do! 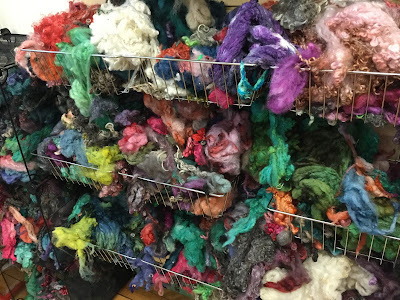 It is just like being here in the yarn shop and not missing a beauteous yarn or fiber of color.